Obligate long-day plant allows for spring production and bulking, creating a shorter crop time. 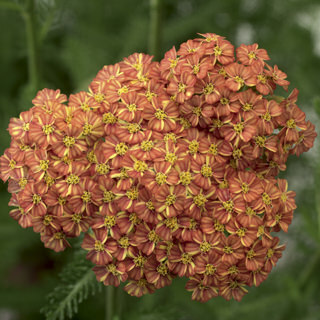 Among the earliest flowering Achillea on the market. Desert Eve makes it possible to include rich color in spring and early summer programs.